Exceptional education experiences belong not only with students, but with learners of all ages.We believe we should never stop learning. We invite all professionals from early to late career in all sectors to join our international programs and network of inspiring innovators. Getting involved as an Unbound Professional Fellow is personally and professionally rewarding and provides both students and employees with the opportunity to learn, develop, and expand networks. Professional Fellows will advance their own professional and business development; expand networks in Australia and Asia and develop collaborative partnerships with educational and social enterprise sectors; and support students to develop innovative projects tackling the most pressing challenges of our time. Start your application right here! ​Why Become a Professional Mentor? Foundation for Young Australians : A coworking space, early stage business development organisation, and expansive youth network that Unbound conducts networking events with. MIT D-Lab : Unbound and MIT D-Lab have partnered for the Australian Awards Fellowship. Read more about the fellowship here. Melbourne Accelerator Program : Leading Australian entrepreneurship program and incubator with Melbourne University. 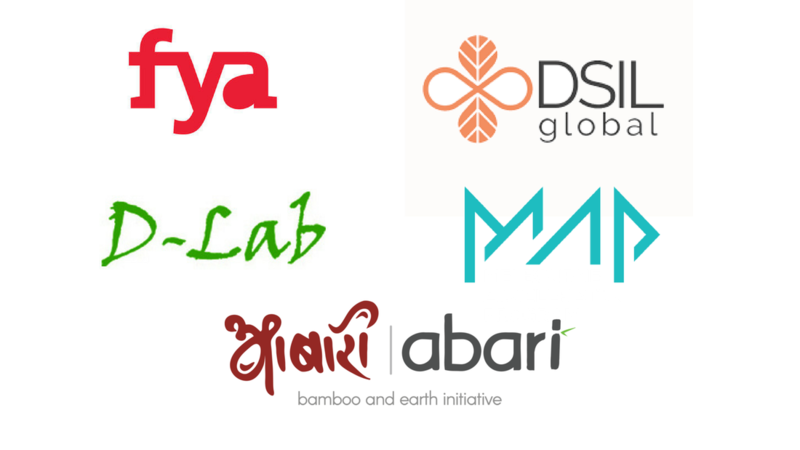 Abari : Our partner in Nepal, experts in research, design and construction using sustainable materials such as bamboo and rammed earth. 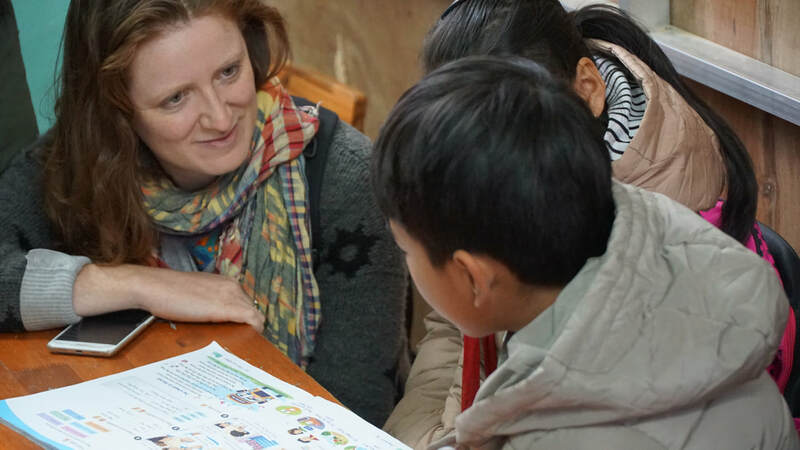 Designing for Social Innovation and Leadership - DSIL Global : Thailand-based experts in leadership, social innovation and building incredible teams and cultures that Unbound have worked with on numerous programs. Joining Unbound’s network and access to future events and future opportunities. Find out more about our Australian-based events here. *Though we don't cover the cost of your travel visa, our team is happy to support you with the application process! ​​Got questions? We have answers! Get in touch with our team and find out more.